When you buy a car, you know that fuel efficiency is a range, with city mileage on the low end and highway mileage on the high end. The results depend on the environment that surrounds you. The same is true in the investment world. 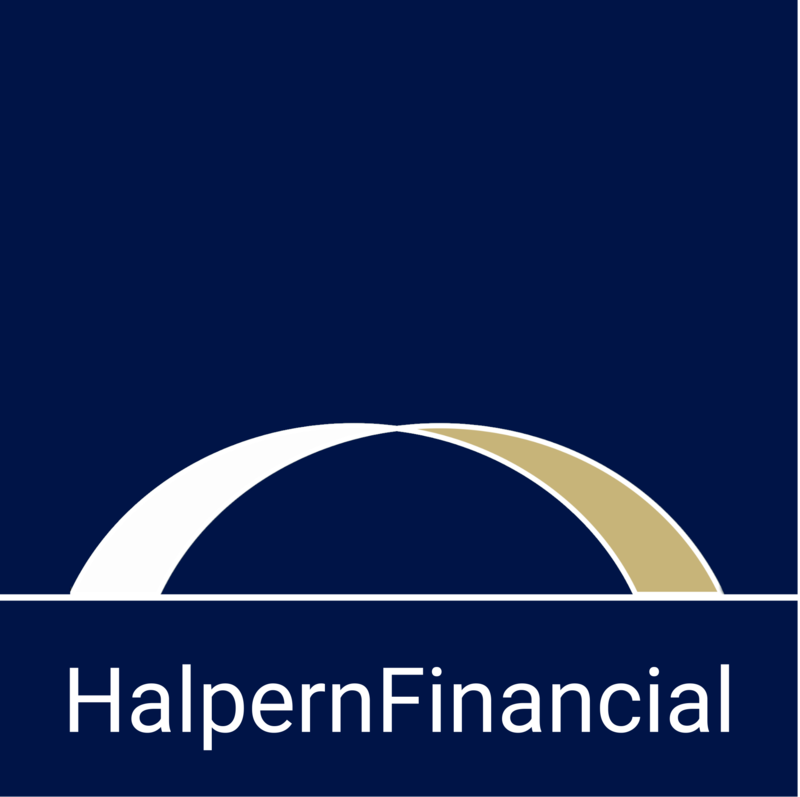 Even within our own firm, we see the wide difference in how people perceive money based on the market environments they have lived through. Of course, the financial crisis of 2008-2009 is a big one, but even the smaller details of what each generation considers “normal” are telling. 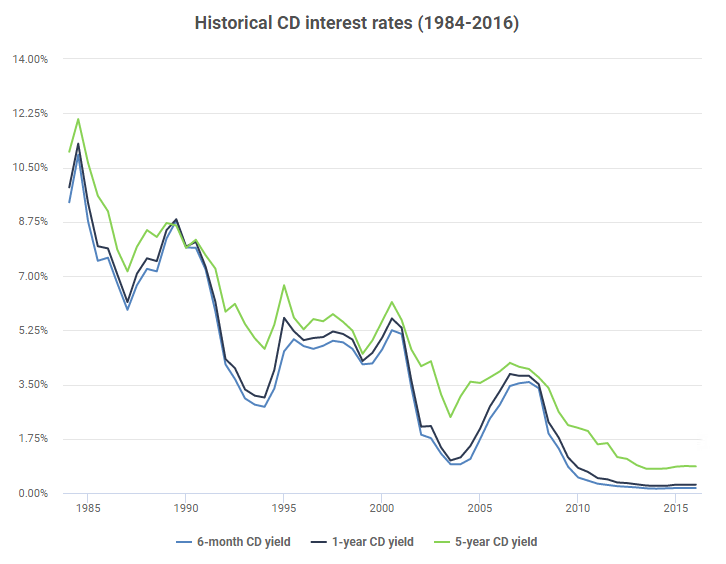 Just take a look at the interest you could earn in a savings CD over the past three decades. Since the millennial members of our team entered adulthood, interest rates have been near zero. It seems crazy to them that not too long ago, you could earn over 5% letting your money sit in a savings account with no risk! Now 5% would be considered within the normal range of returns for certain bonds, and savings accounts yielding 1% are considered “high-yield”. While times change and markets fluctuate, our perspective is all relative. Right? 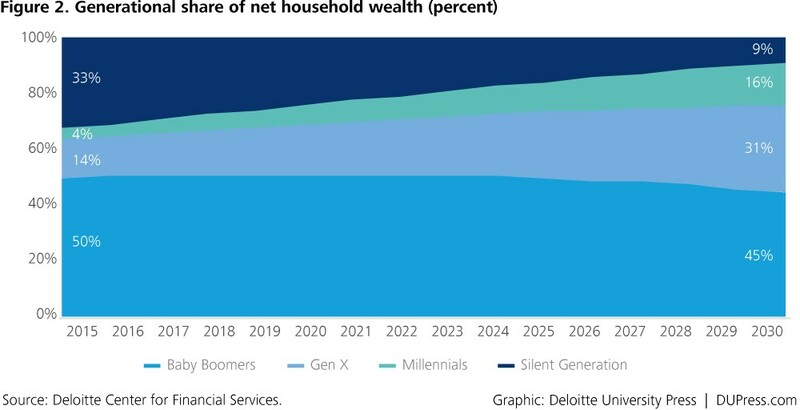 Compare these attitudes to the breakdown of generational wealth according to Deloitte. 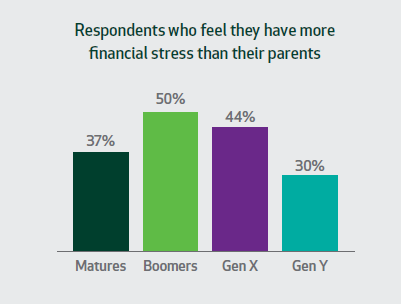 Baby boomers are expected to continue to be the wealthiest generation in the United States until about 2030, yet the baby boomer group studied by TD Ameritrade felt the most financial stress compared to their parents. This could be for a variety of reasons—perhaps the financial crisis, or the crunch of the sandwich generation supporting both children and aging parents. But the juxtaposition of these two studies’ findings suggests that how you perceive your financial success is relative. It doesn’t necessarily correlate with the wealth you actually have. As an investor, you need to be aware that both your personal experiences and the outside market environment will affect the way you perceive the financial world, and how you approach your goals. There are some ways to increase your “fuel efficiency” to power toward your goals but in some cases, the environment limits or accelerates your efficiency. What is outside your control? If you recognize and work on the items that are within your control, your probability of greater wealth increases. But you should also expect certain conditions out of your control along the way. 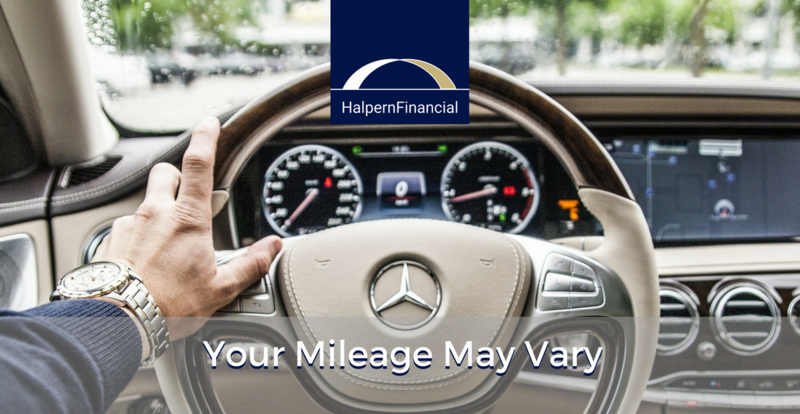 Your mileage will vary. Now where are you planning to go?